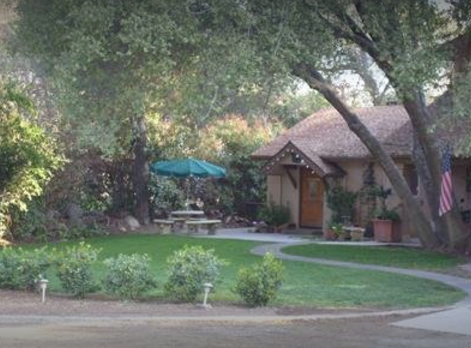 Comfortable and casual bed and breakfast located on a mountain stream in the foothills of the Sierra Nevadas, just about 7 miles from the south entrance to Sequoia / Kings Canyon National Parks. 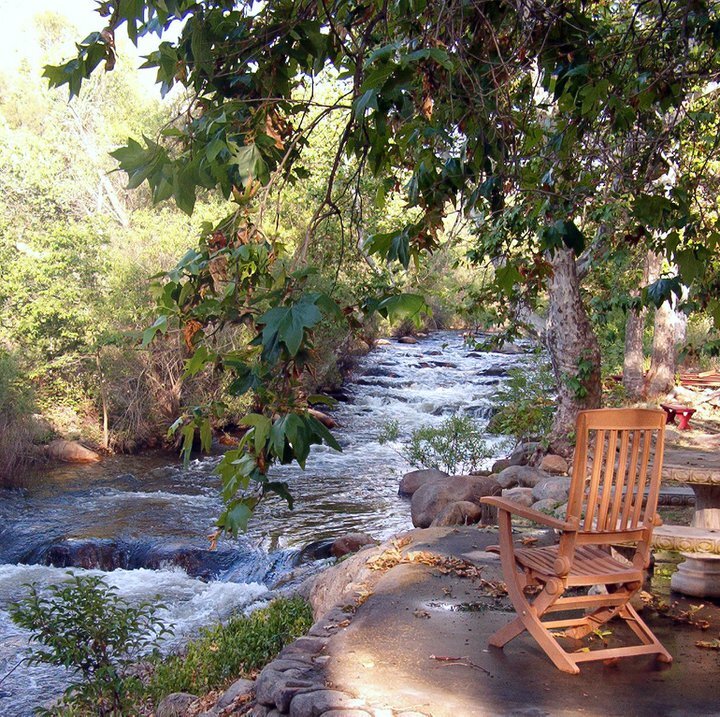 A full country breakfast is served fireside at the harvest table or on the patio by the river. Family friendly and pet friendly. Several restaurants are available nearby.